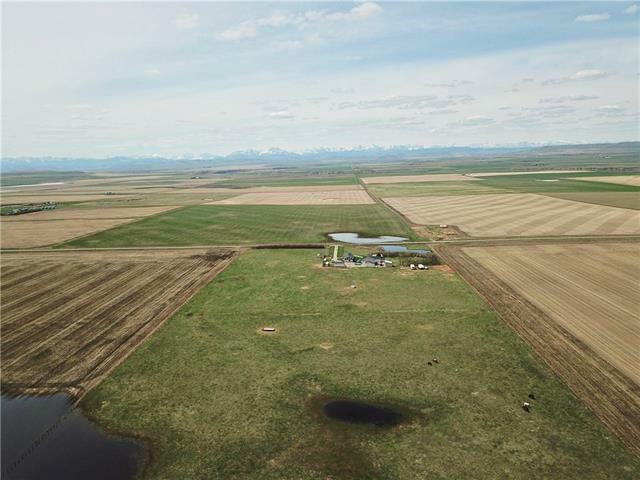 Welcome to acreage living at is finest with the most amazing panoramic mountain views! 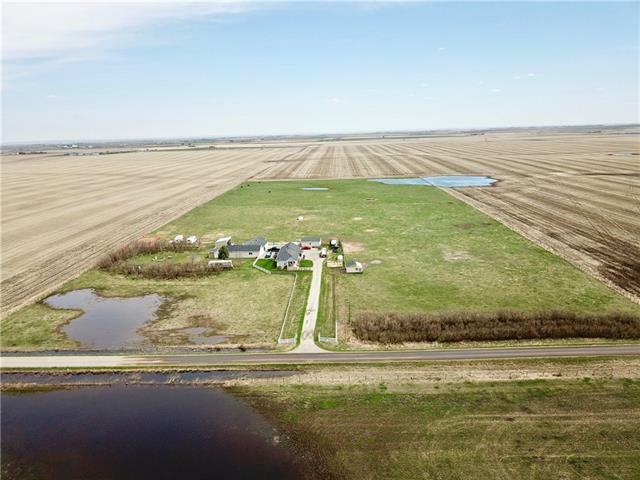 Situated on 20+/- Acres, this acreage has so much to offer with a 1930's home, addition and fully remodeled in 1990! 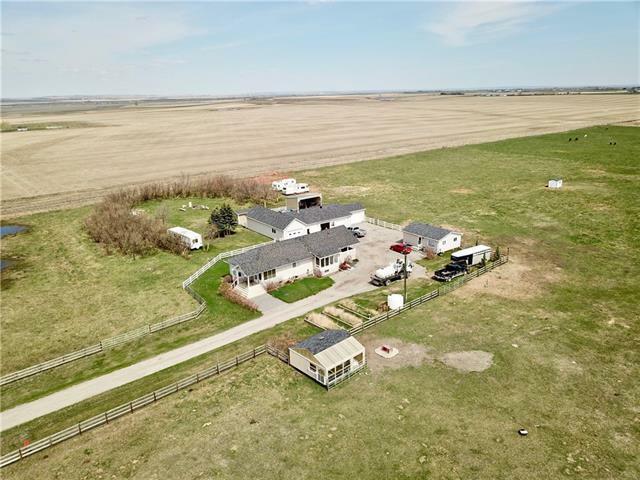 The outbuildings on this piece of land are incredible with a garage that is over 2400 sq ft equipped with a residential furnace and 220V wiring! Also, there is a green house on its own well on this home as well. Behind this property is set up for horses currently. 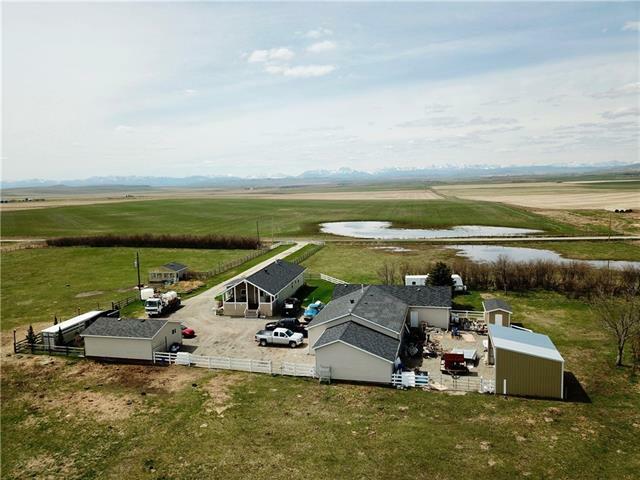 Come take a look at this acreage before its too late! Listing provided courtesy of Century 21 Foothills Real Estate. © 2019 CREB®. All Rights Reserved.